RECENT PRICE REDUCTION!!! 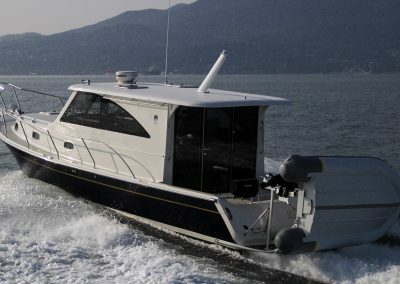 THIS BOAT HAS INCREDIBLE VALUE!!! 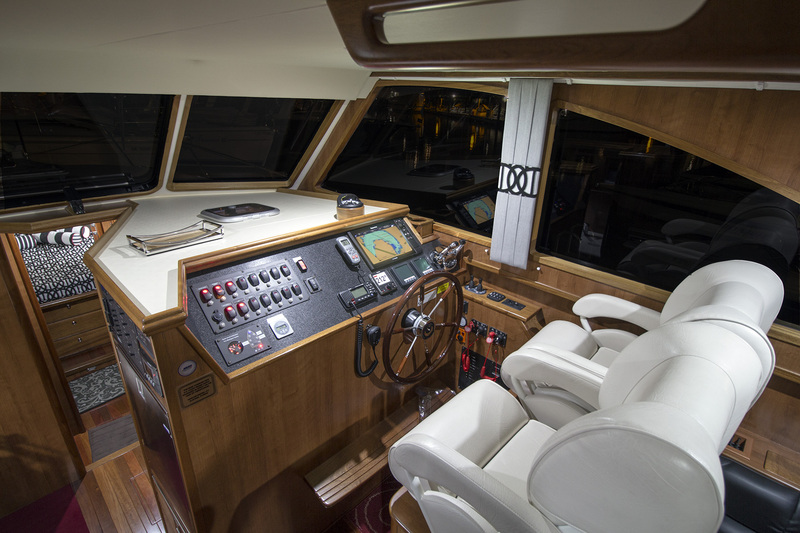 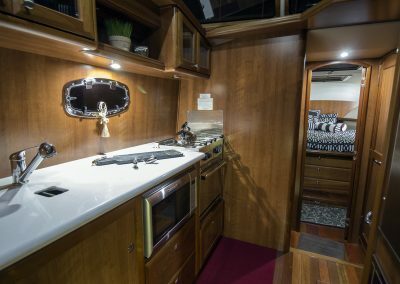 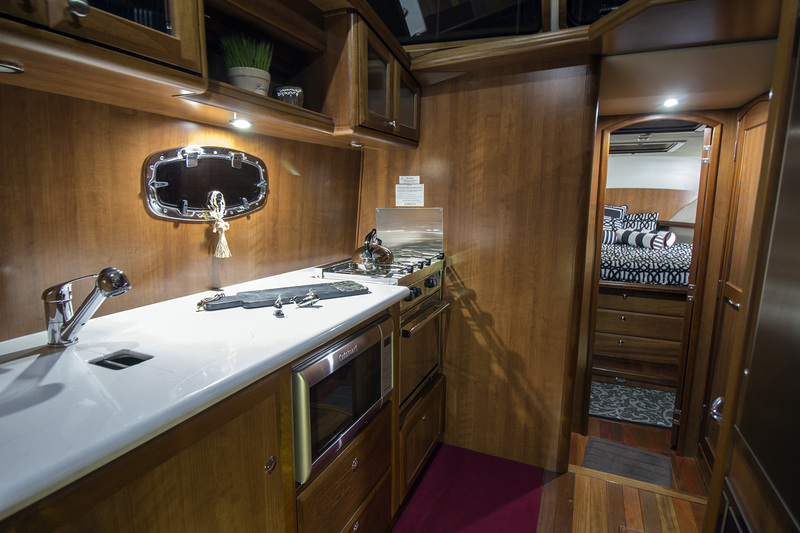 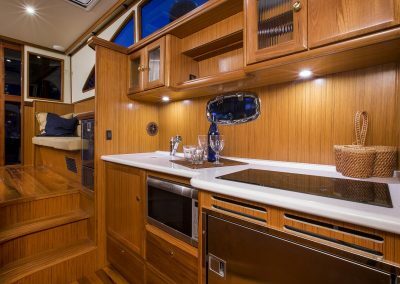 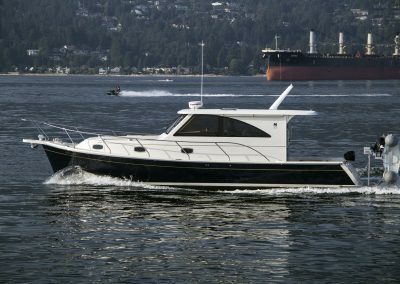 This 2017 Marlow Pilot 37 has been upgraded to suit all the needs of a Pacific Northwest Boater. 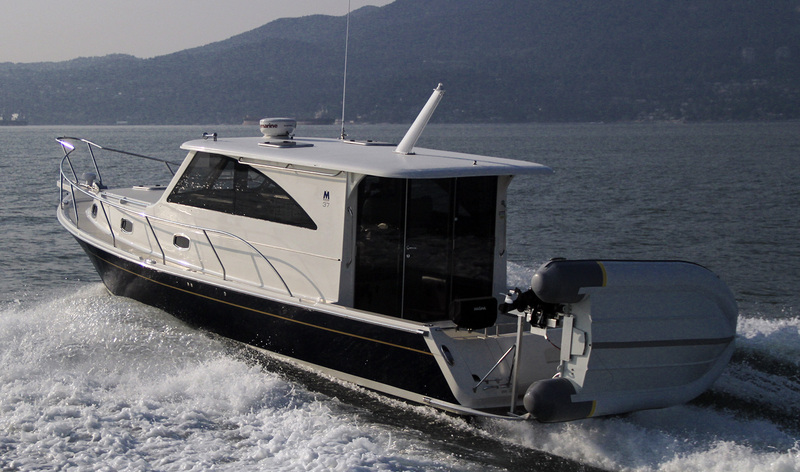 With dinghy on davits, a propane outboard, upgraded electronics package including GPS, Radar, autopilot and more, she is ready to cruise today. 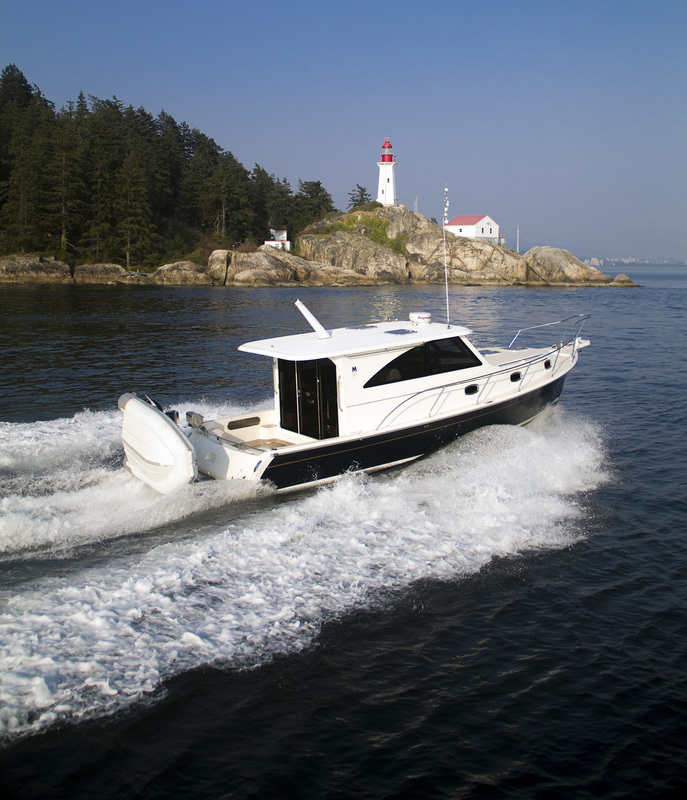  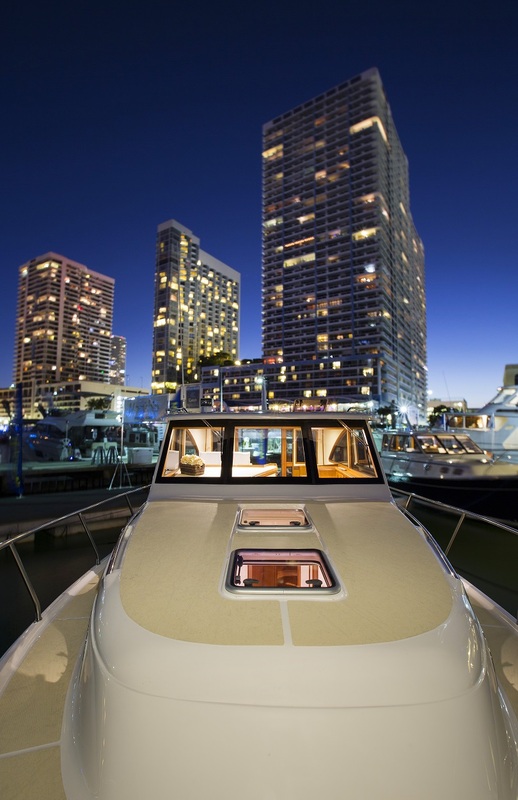 Her dual 220 horsepower Yanmar diesel engines with low hours and a cruising speed of 15 knots, provide speed and comfort when boating through our local waterways. 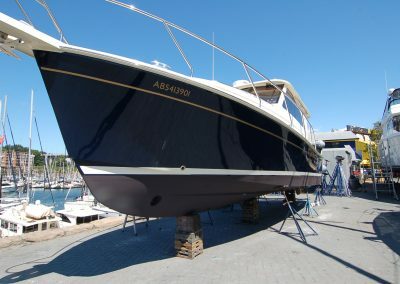 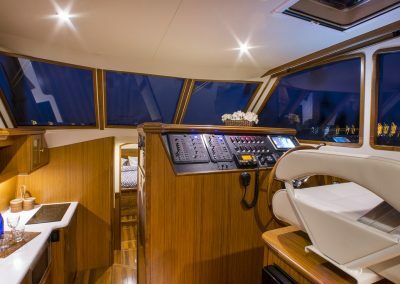 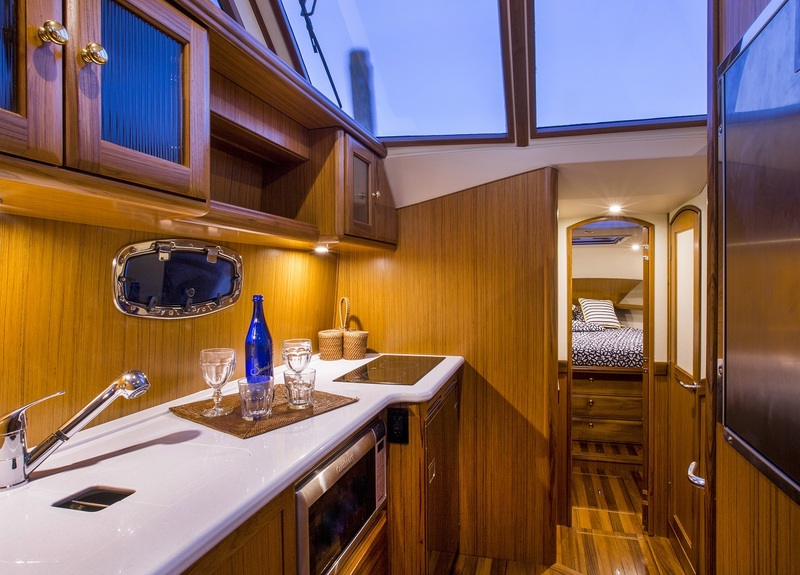 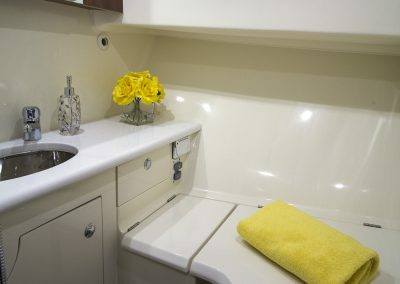 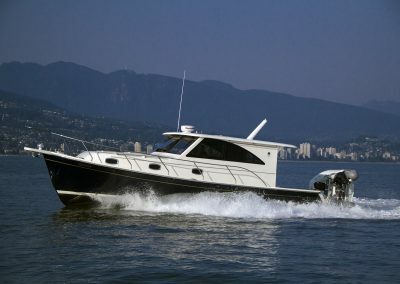 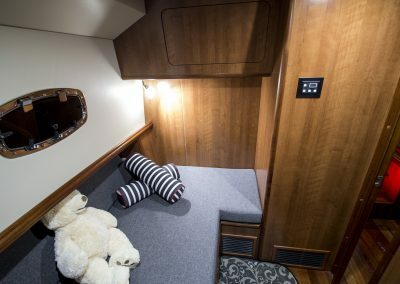 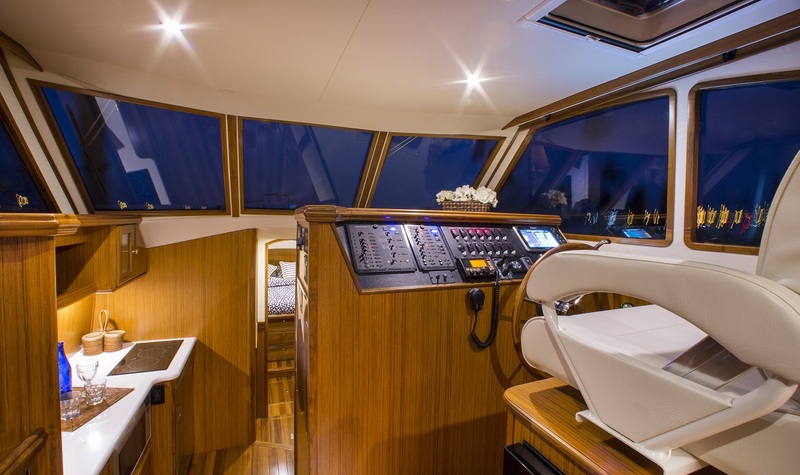 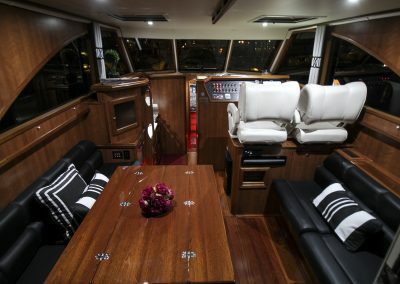 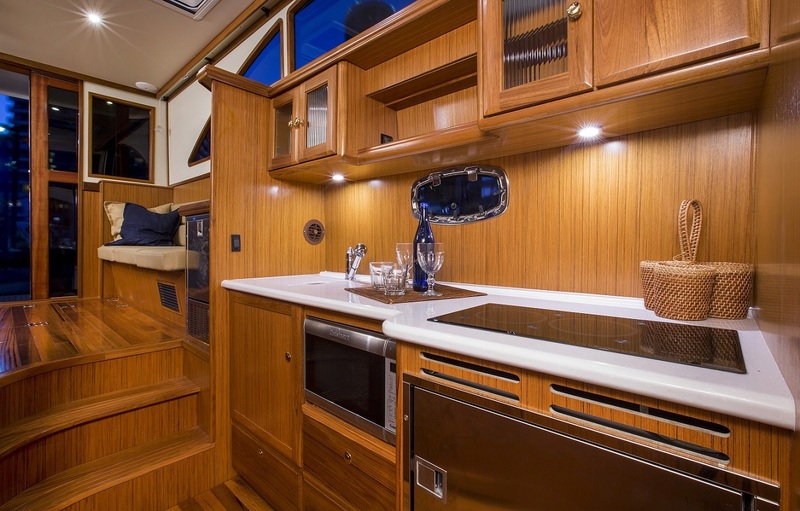 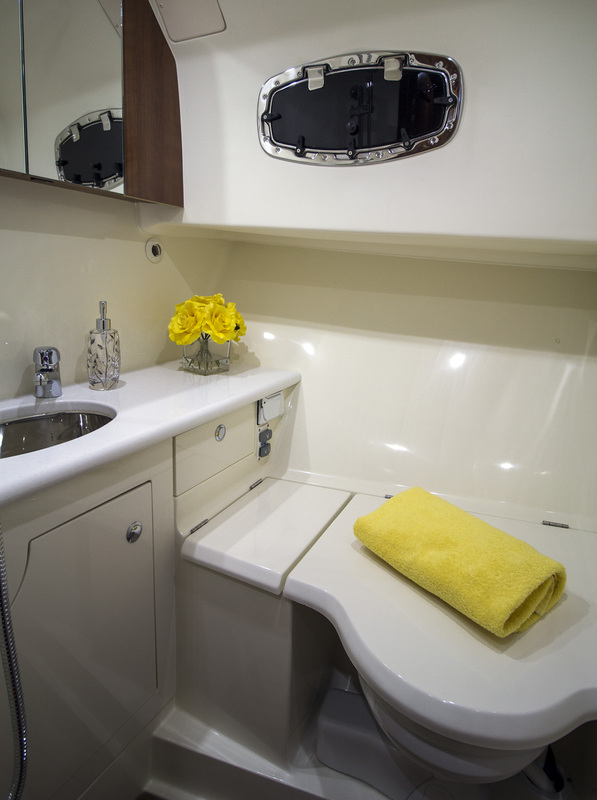 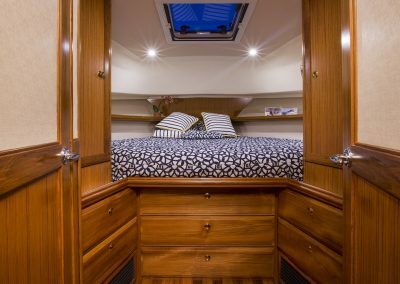 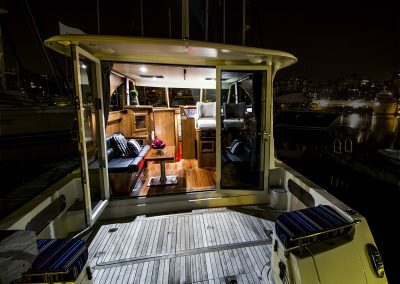 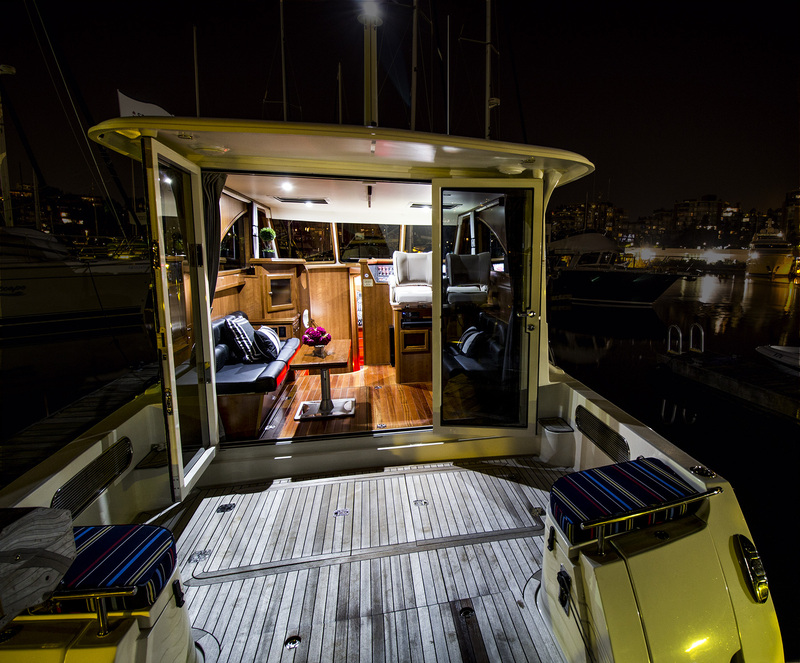 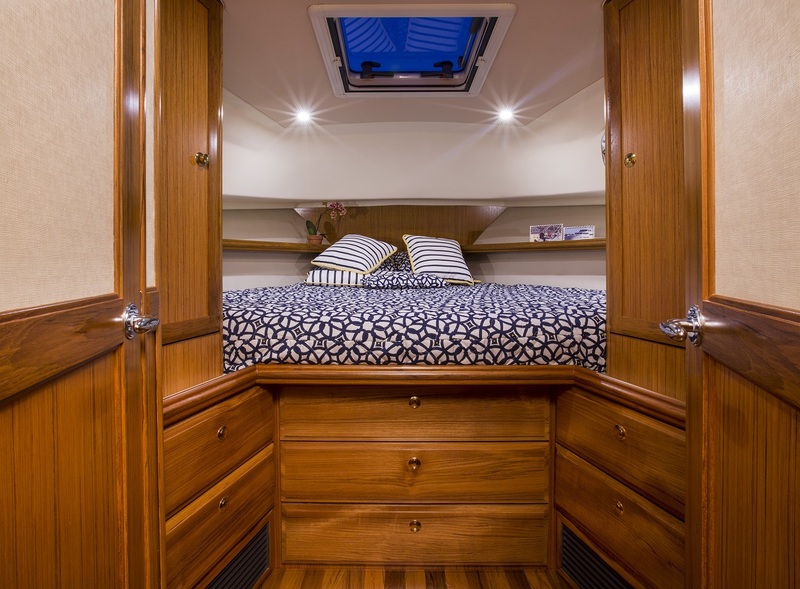 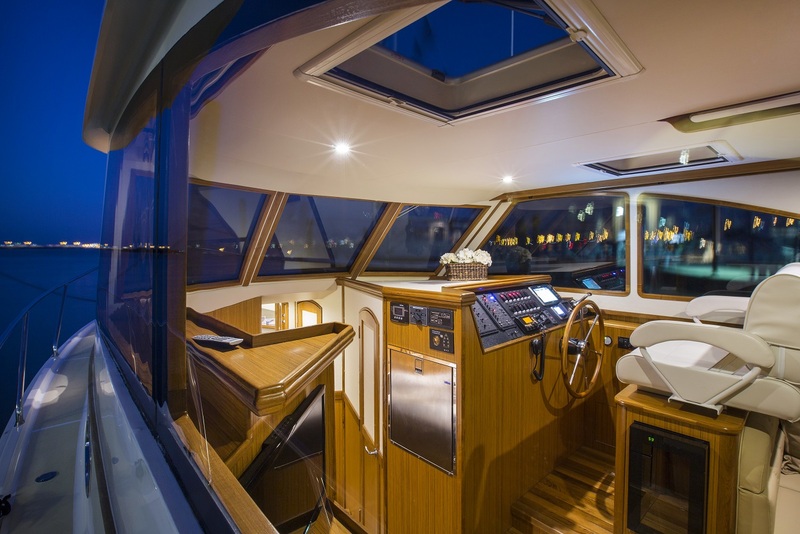 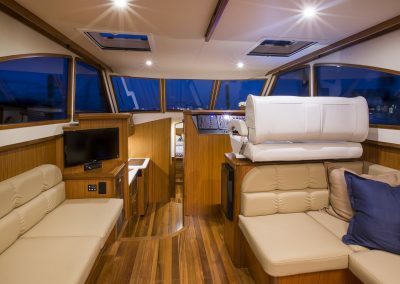 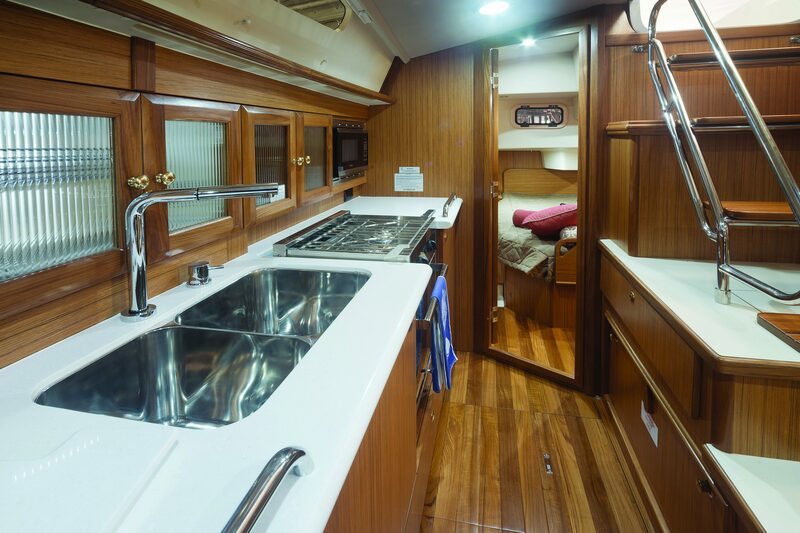 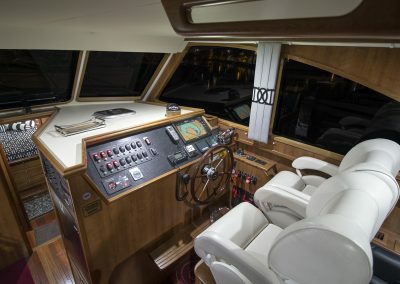 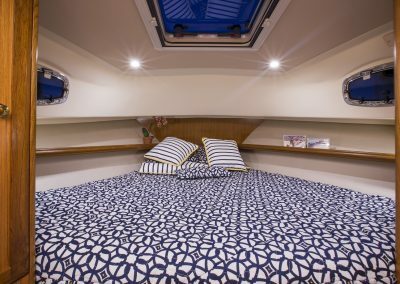 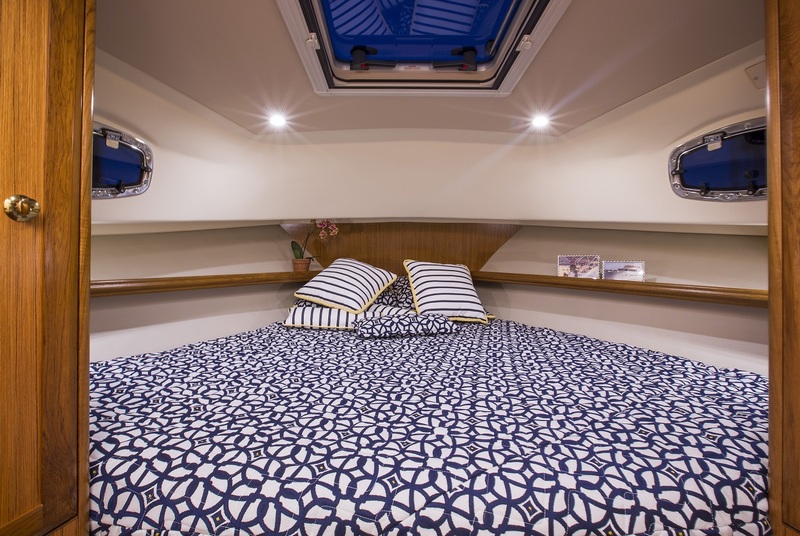 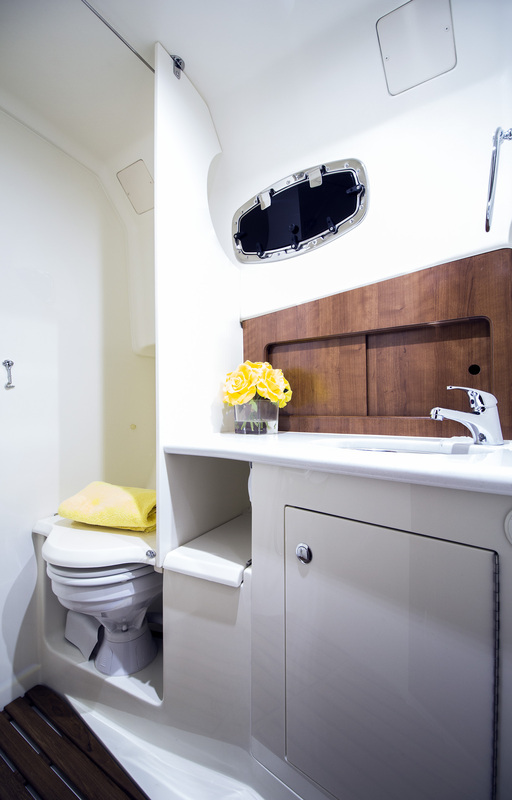 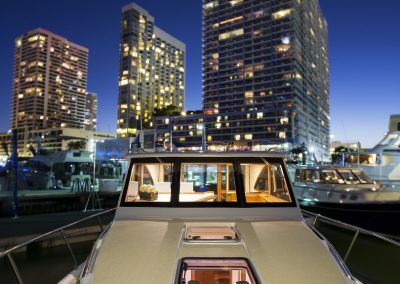 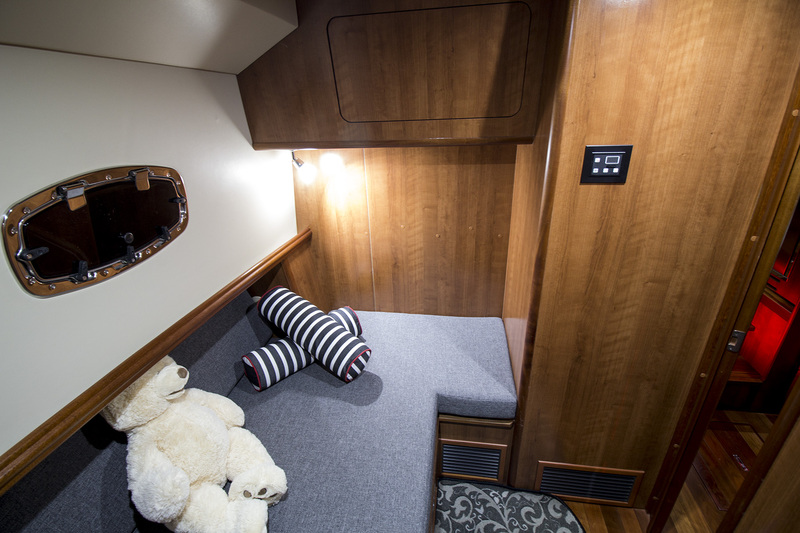 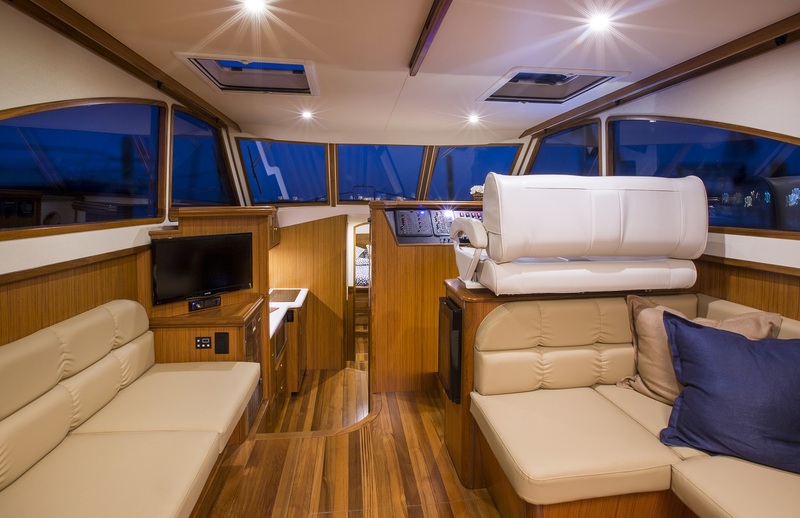 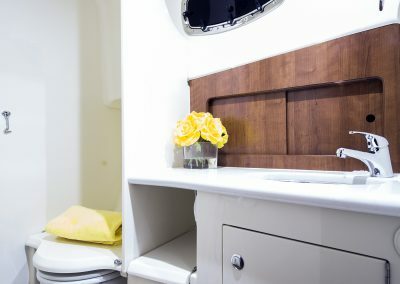 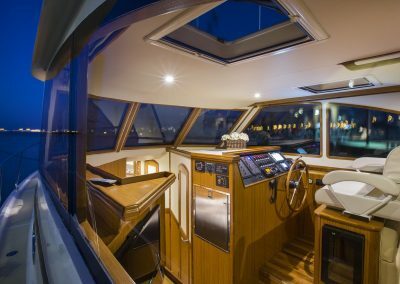 This vessel is a two cabin layout with two private heads for the owner and guests. She also comes with reverse cycle heating and air conditioning allowing you to have total control over the interior atmosphere. 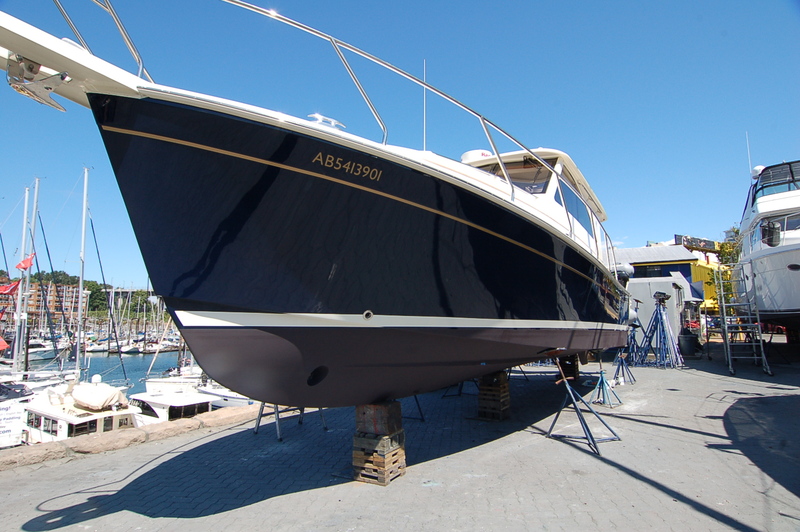 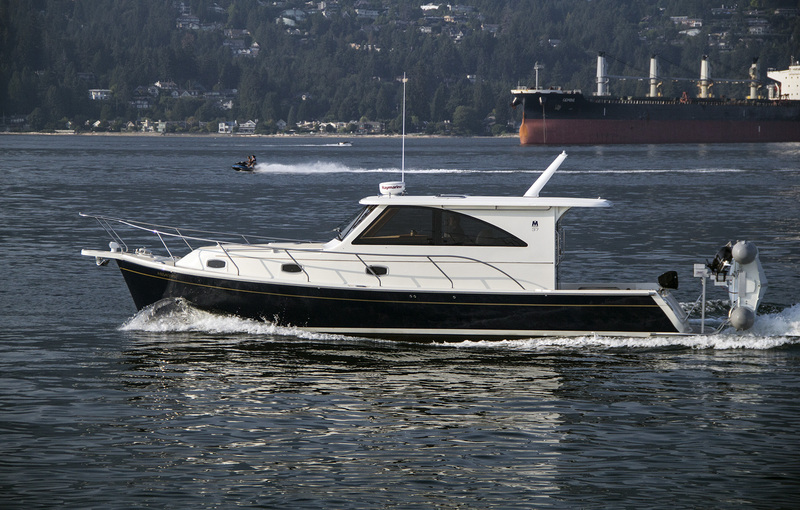 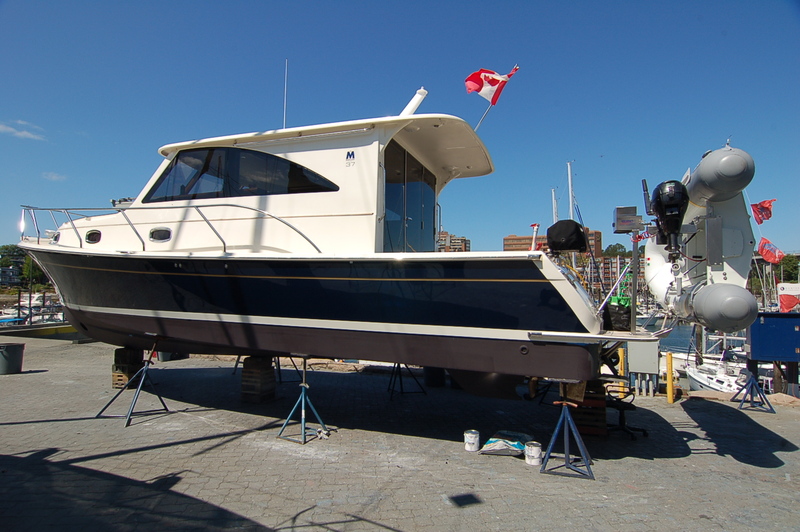 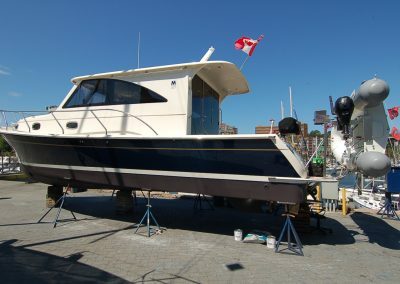 This vessel is in superb condition, features a stunning navy blue hull, and is on our docks at Granville Island ready for showings. 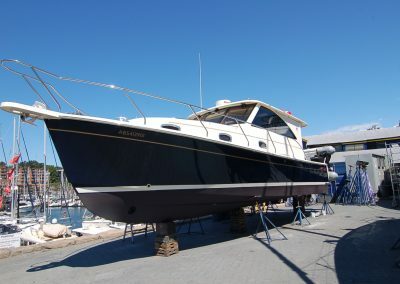 Come in today to see this beautiful yacht! 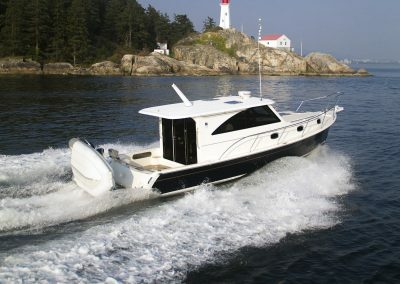 Raymarine es128 chart plotter with Navionics 913P Platinum Van is West/East.